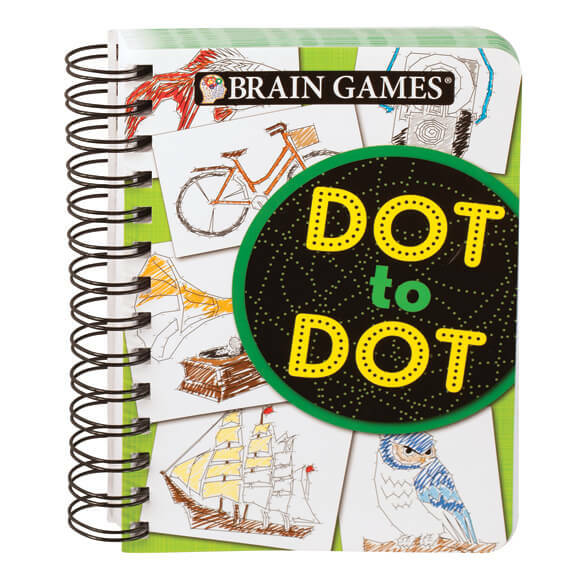 Easily slipping into your handbag or carry-on, Mini Brain Games® Dot to Dot features more than 165 connect the dots puzzles you can take along to-go! Connecting each sequence of dots will not only help your brain relax and focus, the cognitive stimulation can help enhance mental flexibility and problem-solving skills—rewarding you with finished images of people, objects, animals and scenes. Perfect at home or on the go. Handy pocket-size Brain Games® book. 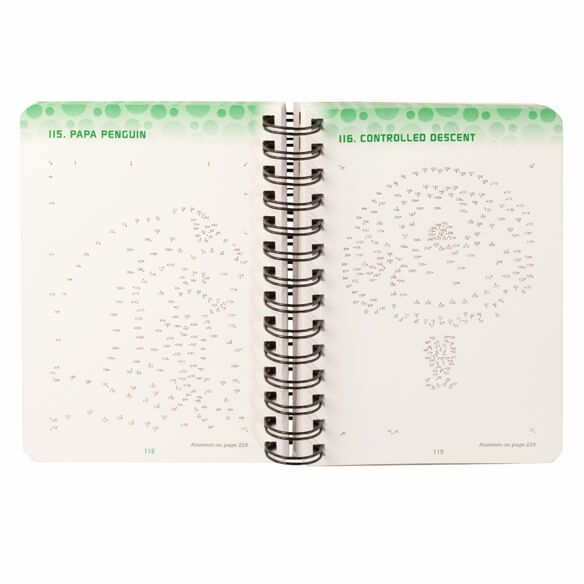 Includes an answer key in back for stress-free dot-to-dot fun. Spiral-bound softcover book, 256 pages. I had been doing dot to dot. So I would like to see how interesting is this book. I love dot to dot puzzles from when I was a kid! Dot to Dots... What else do you need to say?